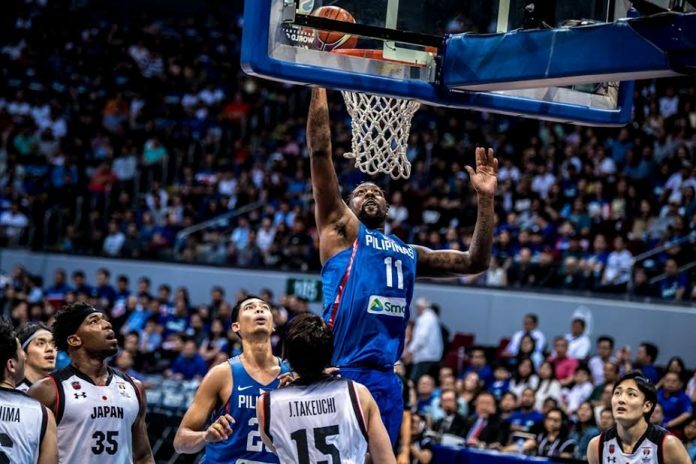 MANILA – Andray Blatche is glad to get his job back as the naturalized center of the Gilas Pilipinas ahead of the final window of the 2019 FIBA World Cup qualifier against Qatar on Feb. 21 and Kazakhstan on Feb. 24. 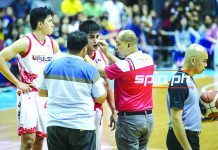 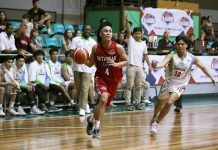 The former NBA center said while he was still frustrated from his unceremonious cut in the previous window, he now wants to focus on helping the national squad move on to the World Cup in China later this year. 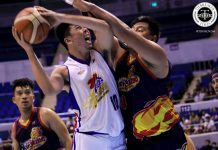 The 32-year-old Blatche also said he wants the national men’s basketball team’s chances in their two away games and he has already adapted himself to the system being run by Gilas head coach Yeng Guiao.